Here come the Red Wings – gear up for the season! 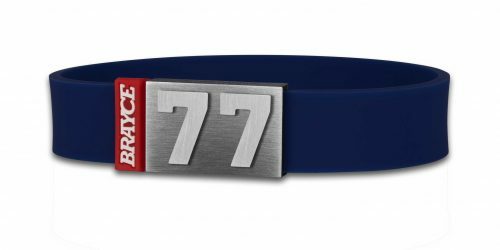 The jersey bracelet, developed and manufactured at BRAYCE®, is the only one customized fan wristband with a very personal touch. 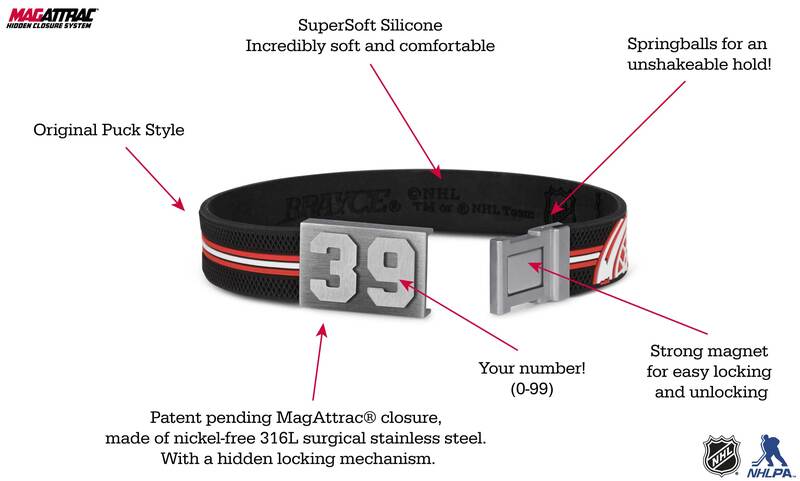 Because you decide which jersey number adorns your Detroit Red Wings bracelet. 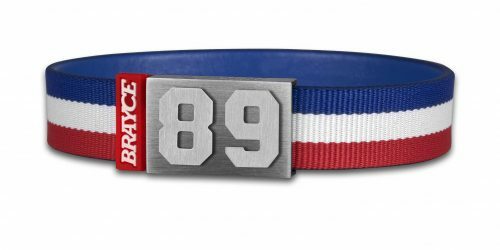 You also decide in which size we at BRAYCE® will send you your authentic and personalized hockey jewellery free of charge. And it is you who finally shows your colors eveywhere. 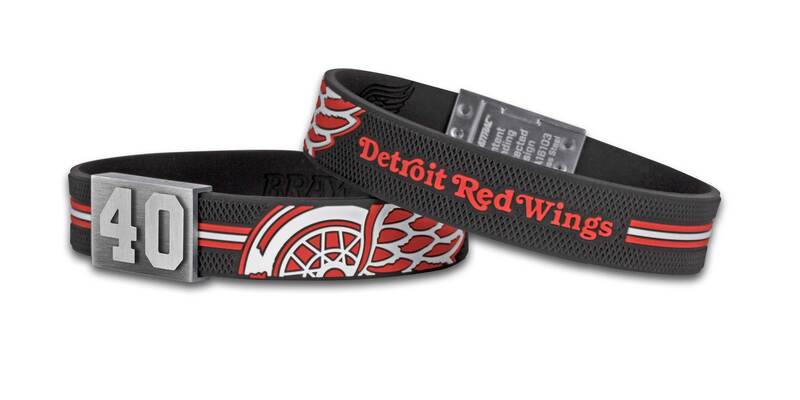 Wear your Detroit Red Wings bracelet with pride! Hockey in Detroit has a long tradition – and plenty of it. 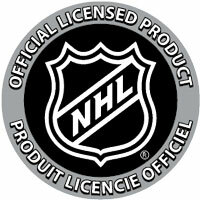 This is reflected in the jersey design of the team from Hockeytown. As part of the Original Six in the NHL, the Detroit Red Wings have been entering the ice in the jersey colous red and white for almost a century. 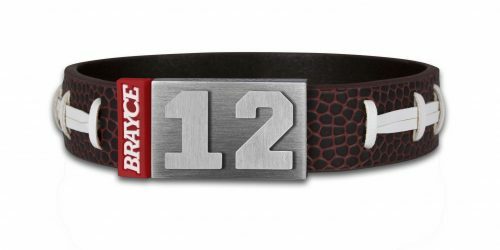 We at BRAYCE® took up this tradition when we developed the jersey bracelet and created the Detroit Red Wings bracelet completely in the style of the team. With a total of eleven Stanley Cup victories, the Red Wings are the most successful franchise in the entire league. Nevertheless, the franchise history of the Detroit Red Wings is marked by ups and downs. After the most difficult time in the league between 1943 and 1967, when only six teams played, the team plunged into a deep hole until the 1980s. Since the mid-1990s, however, the team has established itself among the best teams in the league. The Detroit Red Wings bracelet is the perfect counterpart to the jersey, but the jersey bracelet can be worn anytime and anywhere. 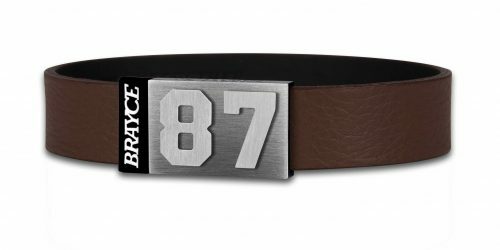 As a Detroit Red Wings fan you want to show your love for the game around the clock. That’s why we invented the Detroit Red Wings. With this handmade bracelet in the colors of the Detroit Red Wings you show your love for your club and your favorite hockey player 24/7. Personalize your Detroit Red Wings bracelet with the number of your favorite player: Gustav Nyquist #14, Henrik Zetterberg #40, Justin Abdelkader #8, Tyler Bertuzzi #59, Dylan Larkin #71, Gordie Howe #9 – we have them all!